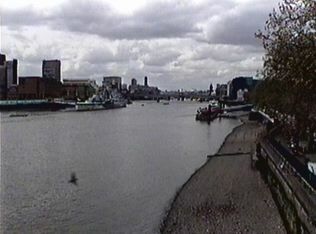 View of the Thames, from the Tower Bridge. 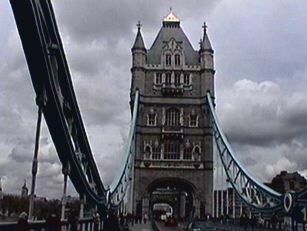 Tower Bridge, from London, looking South. 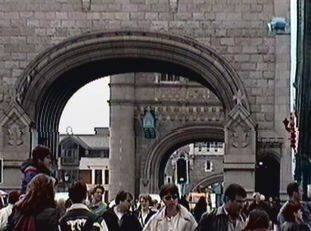 Tower Bridge. Have you seen any tourists around here lately?